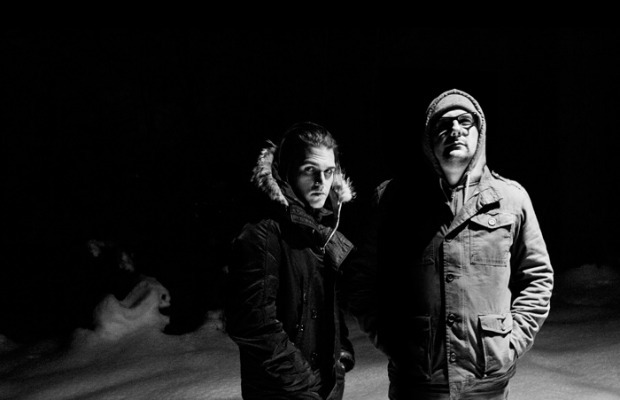 Mikey Way (ex-My Chemical Romance) has announced that he will be releasing his new project Electric Century's debut album For The Night To Control via Kerrang! on March 9. You can check out his video announcement along with album details below.